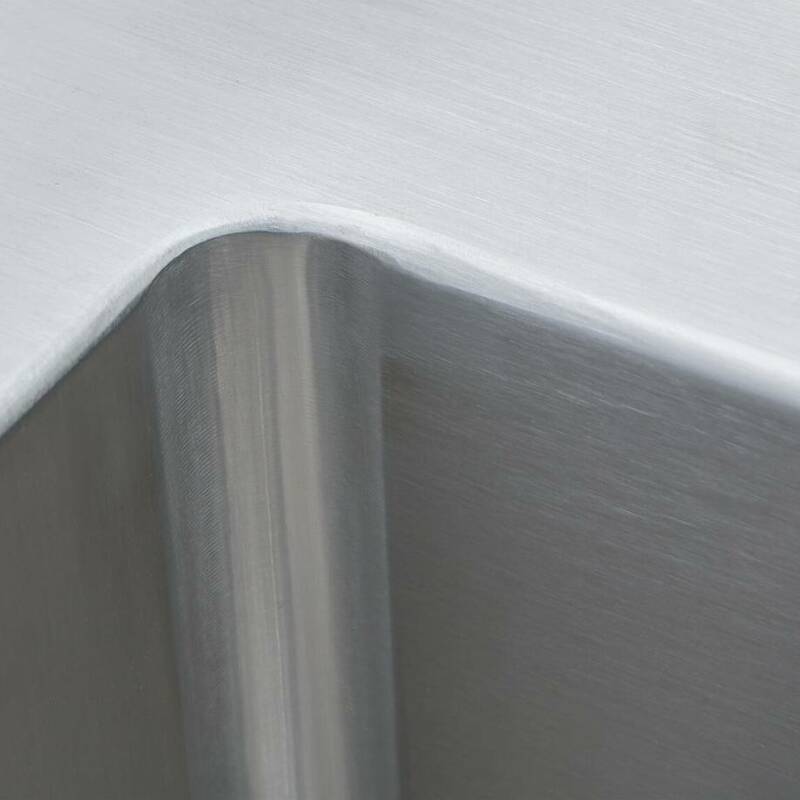 Choose the best quality stainless steel in the industry from Tryton. 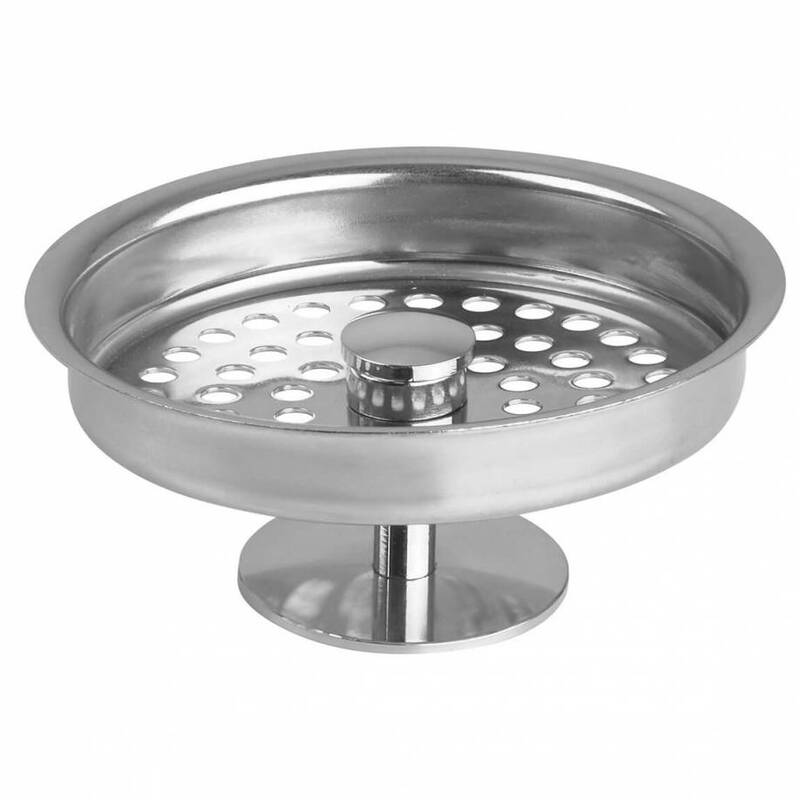 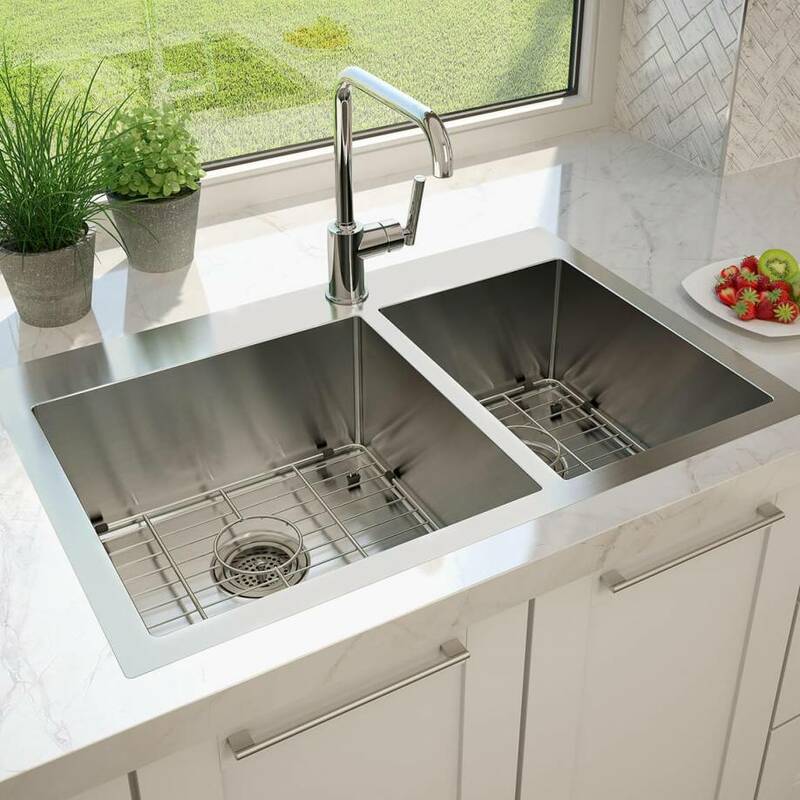 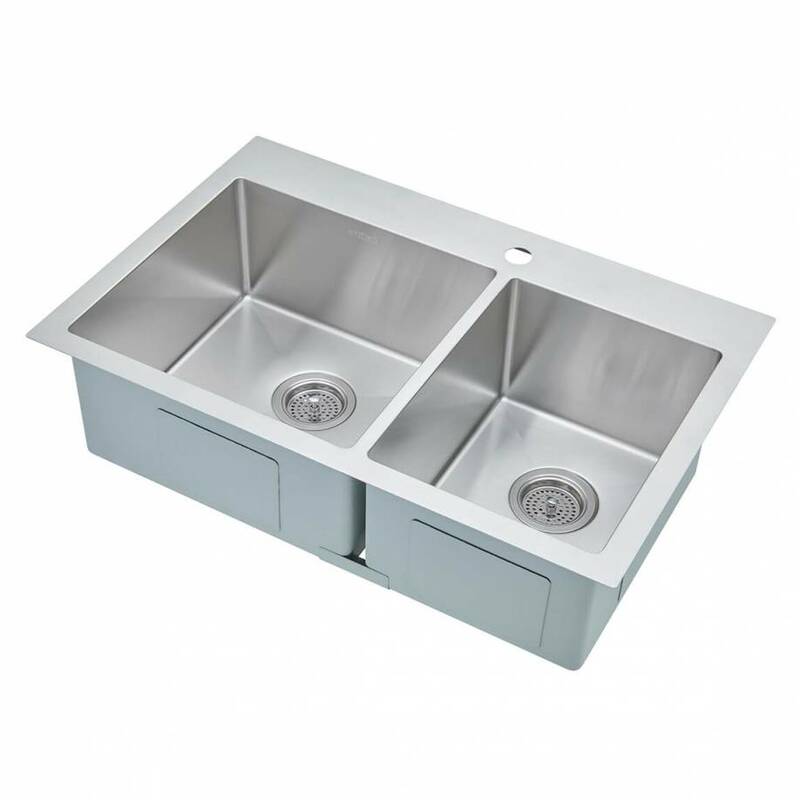 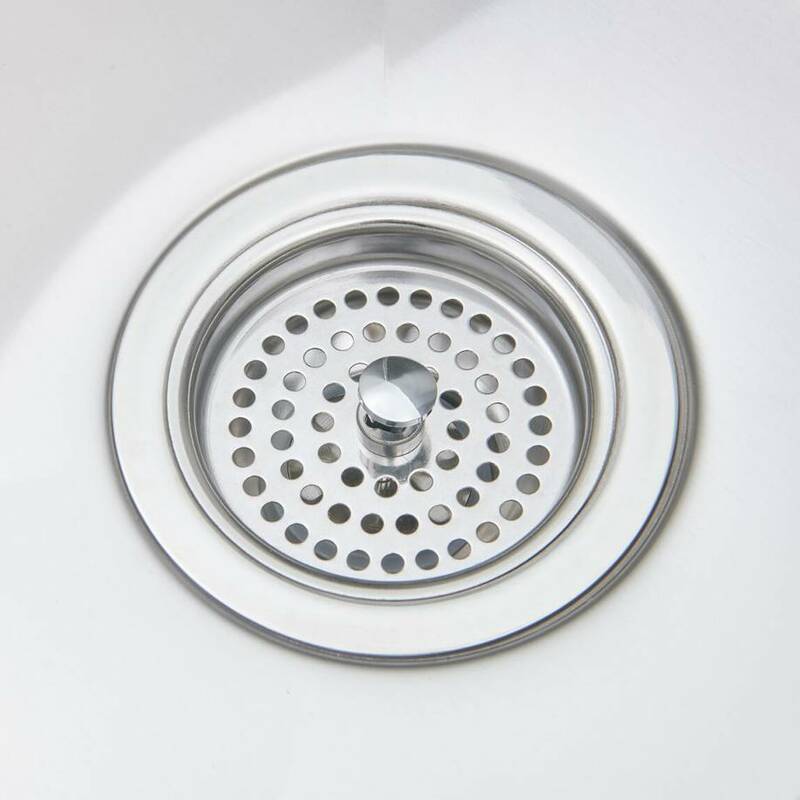 This top-of-the-line kitchen sink is hand-made by highly qualified experts. 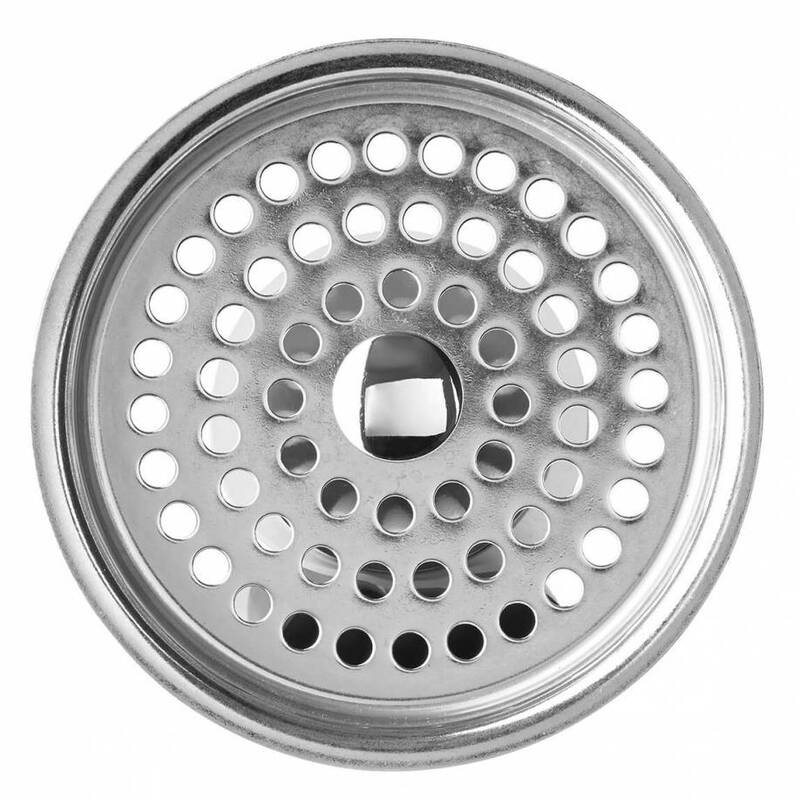 As a result, it is exceptionally strong and durable. 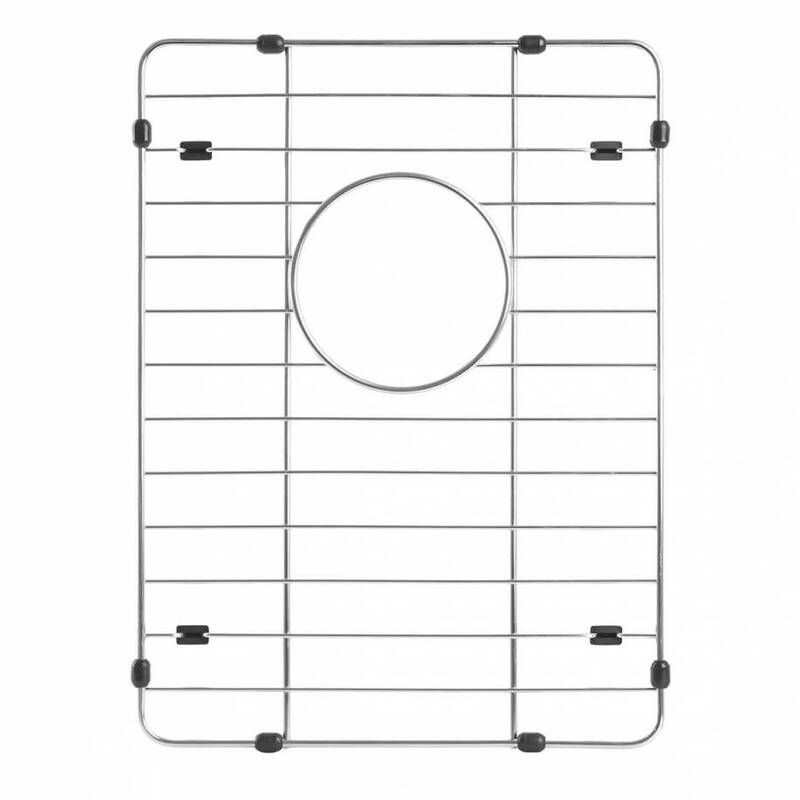 Its rounded corners allow you to have a stylish model that is also easy to clean. 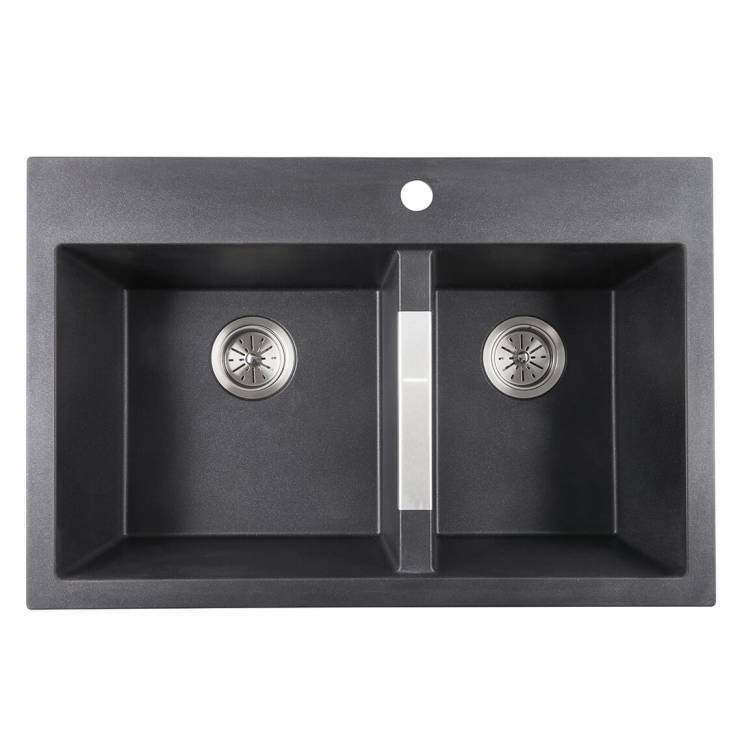 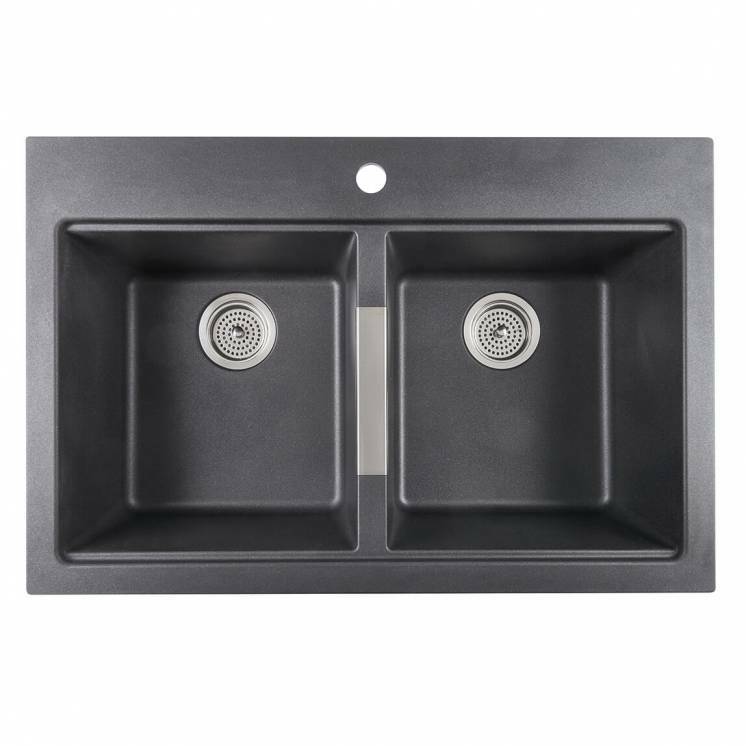 Tryton's two large bowls make a spacious sink, able to hold all sizes of dishes. 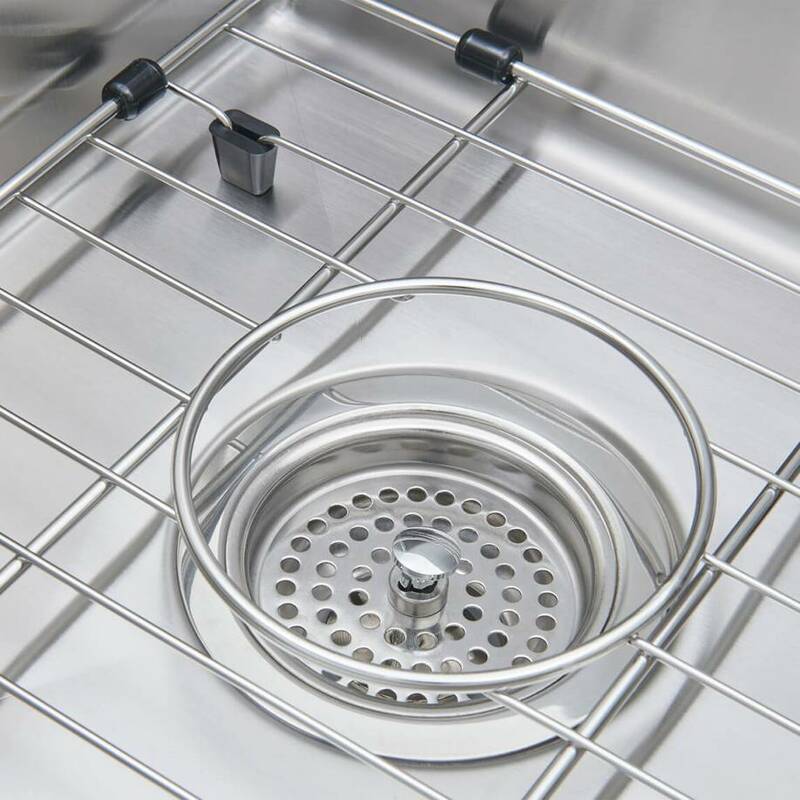 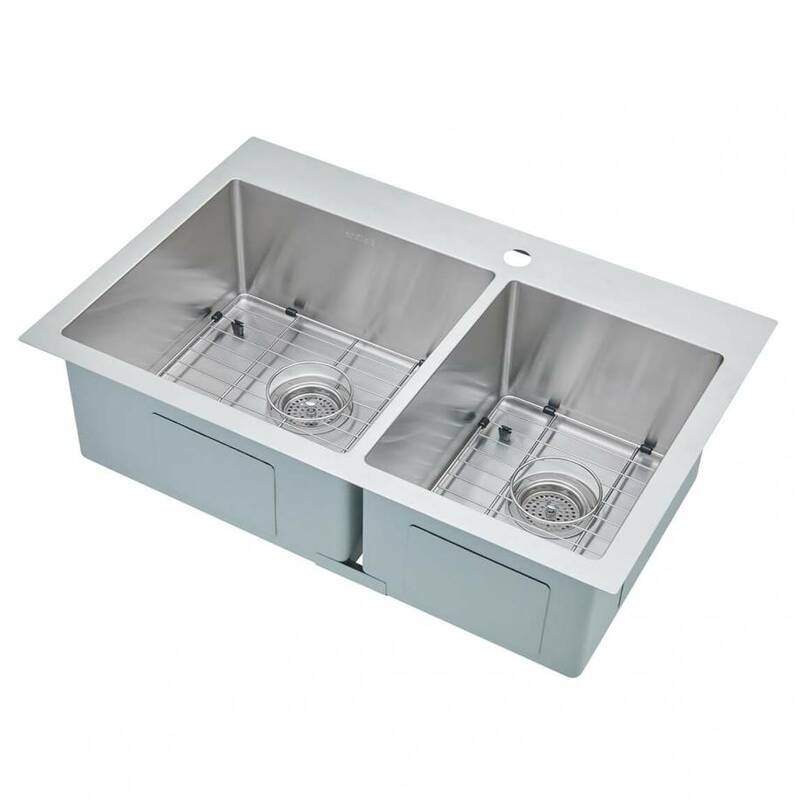 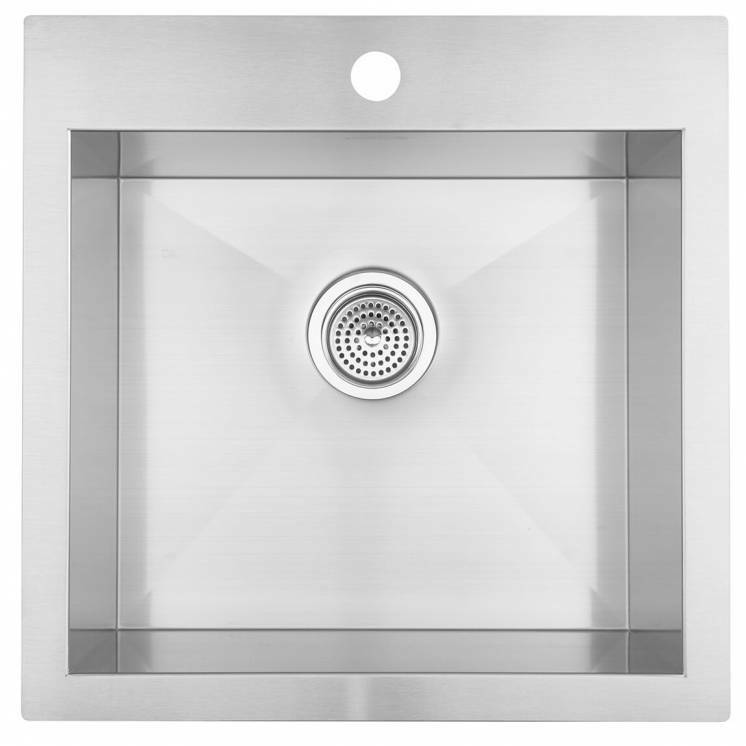 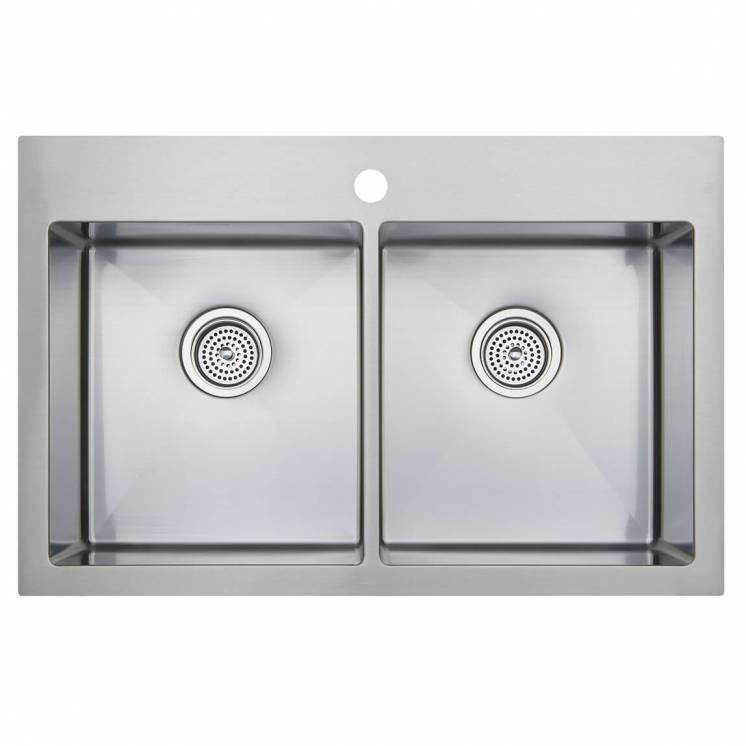 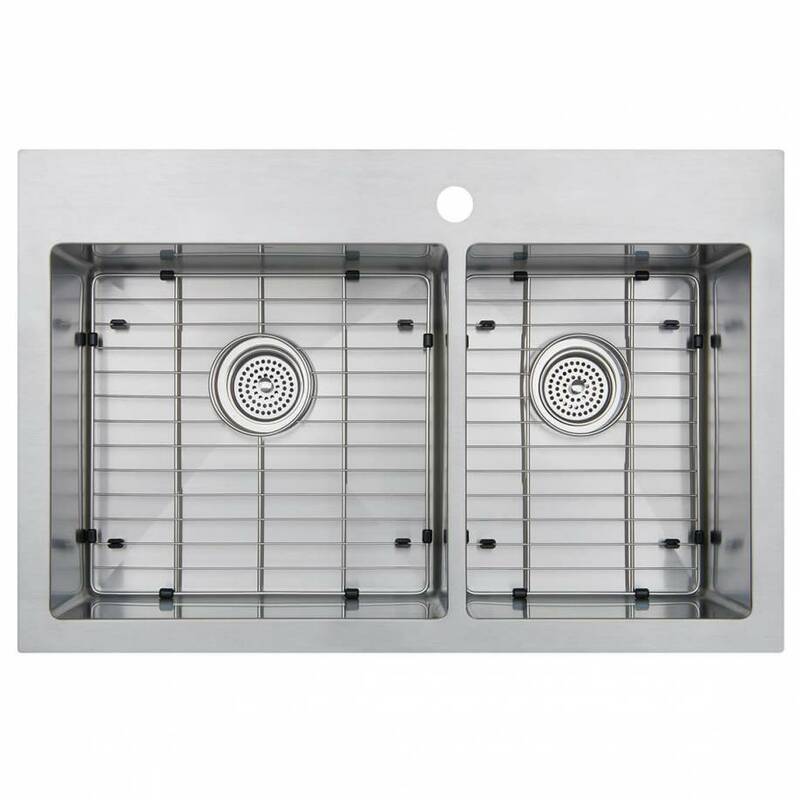 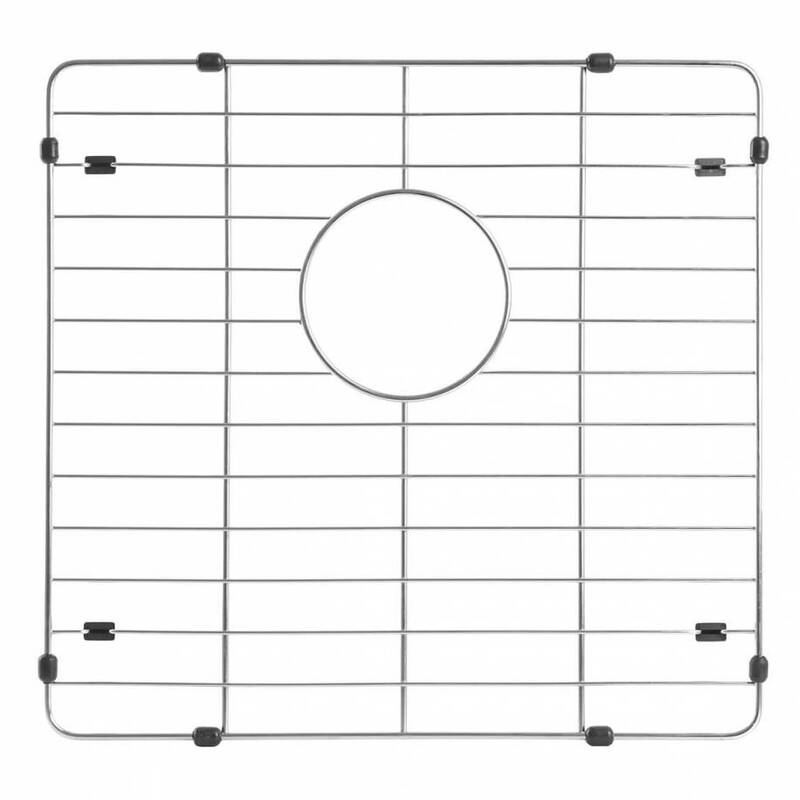 It is also offered with two stainless steel grids and everything you need to install it easily. 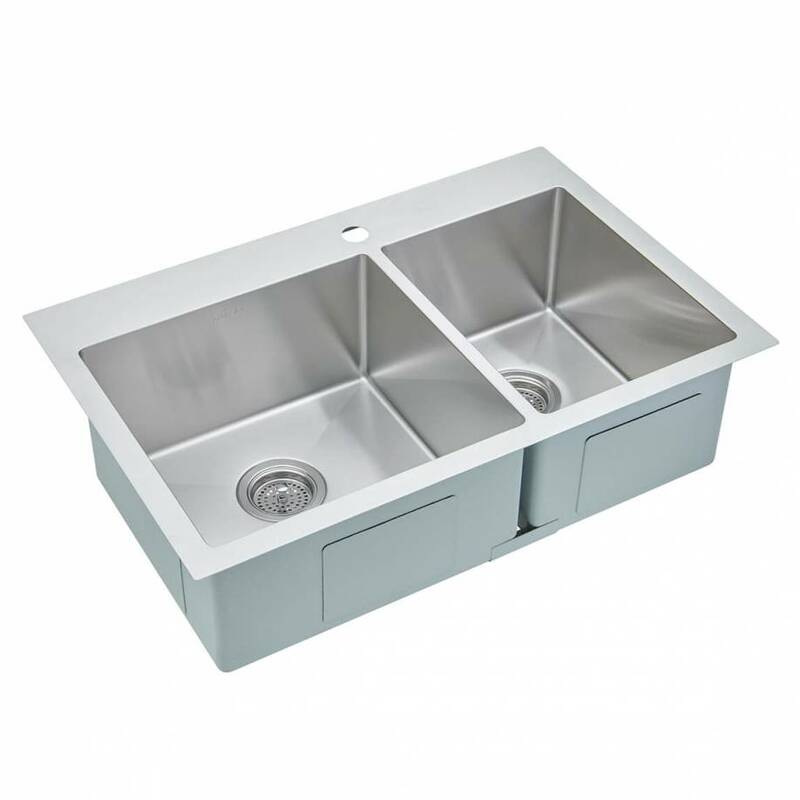 Mount it on top of or under your work surface to quickly make use of its superior quality in your kitchen.